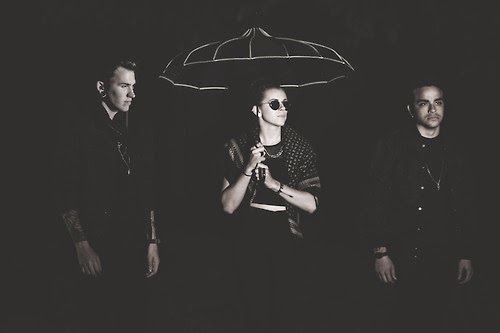 PVRIS have announced they will be heading out on tour later this year. A portion of every ticket sold will be donated to The Ally Coalition in support of LGBTQ equality. If that wasn't enough, support will come from Lights! Tickets go on sale this Friday (June 9th). PVRIS are hitting the road in support of their highly-anticipated sophomore album All We Know of Heaven, All We Need of Hell that drops on August 4.